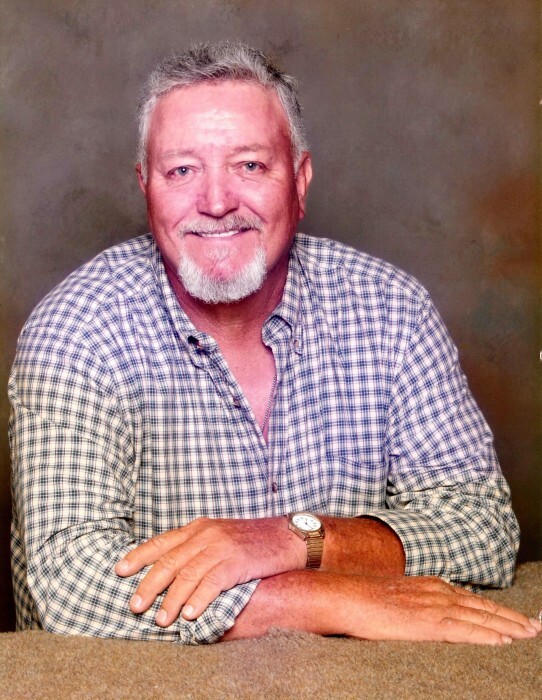 Obituary for Johnnie Melvin Reeves | Sullivan's Highland Funeral Service & Crematory, Inc.
Johnnie M. Reeves, 72, of Hope Mills, passed away on Saturday, March 30, 2019 at home surrounded by family. He was born in Sampson County, NC on June 1, 1946, to the late Elo and Ella Reeves. He was preceded in death by his wife Ethel, sister Mary Ann Baker, brother James Raeford Reeves and brother Albert Lee Reeves. Johnnie was an outdoorsman that loved spending time in a deer stand hunting and time on the water fishing. He enjoyed watching old westerns and spending time with his family. He leaves behind a son, John Reeves and his wife Kim of St. Pauls; daughter, Tammy Kerstetter and her husband Chris of Autryville; sisters, Frances Atkinson of Fayetteville and Betty Garland of Charlotte; grandchildren, Sheena Hohing, Brian Kerstetter, Larkin and Macie Reeves; and one great granddaughter, Sadie Hohing. The family will receive friends from 6:00 p.m. - 8:00 p.m., on Tuesday, April 2, 2019 at Sullivan's Highland Funeral Service at 610 Ramsey Street, Fayetteville. Graveside service will be Wednesday, April 3, 2019, at 1:00 p.m. at the Fayetteville Memorial Cemetery.